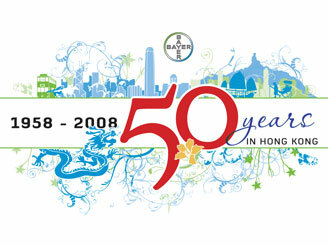 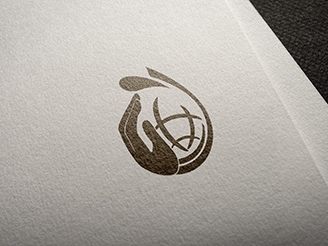 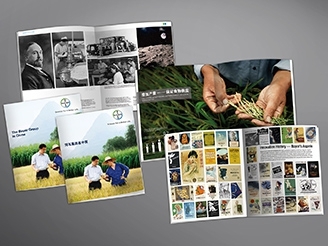 Bayer was one of our founding clients, back when there was only one staff in the company. 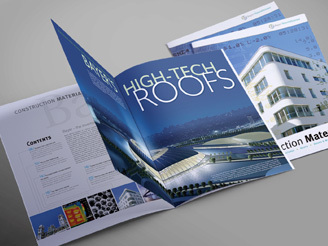 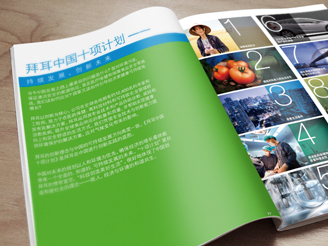 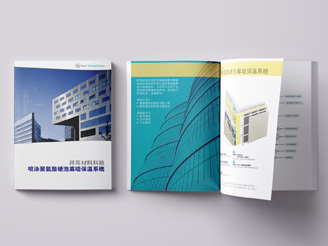 One of the landmark projects we worked on was to design a new image brochure that gave a comprehensive view of Bayer in China. 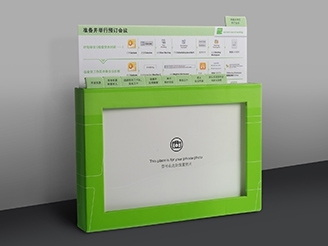 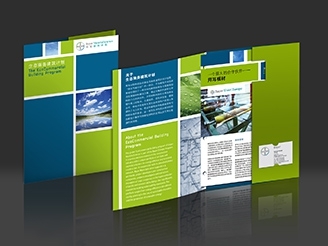 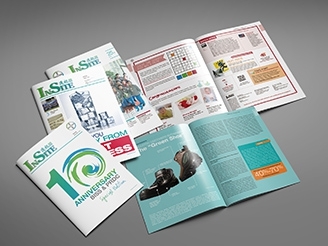 Through the years, we also designed and printed a whole range of communication materials that help to underscore Bayer’s commitments in China.